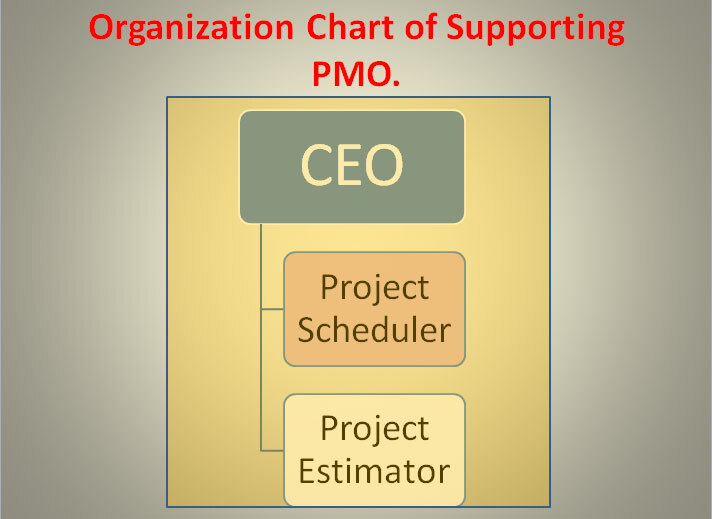 In this type of PMO, Rahma shall be providing the help and assistance required for an organization to manage projects. If an organization intends to develop an in-house project management and planning unit, this type of PMO is the most suitable solution. In other words this approach is more organization oriented rather than project oriented. We shall not be managing the projects directly but shall try to assist the customer in improving its project management systems. Some of the services provided by us in this type of PMO are. Providing trainings to the Project Managers and other key staff of the client. Providing various Project Management and Planning templates. Provide Project Monitoring by operating in virtual environment.